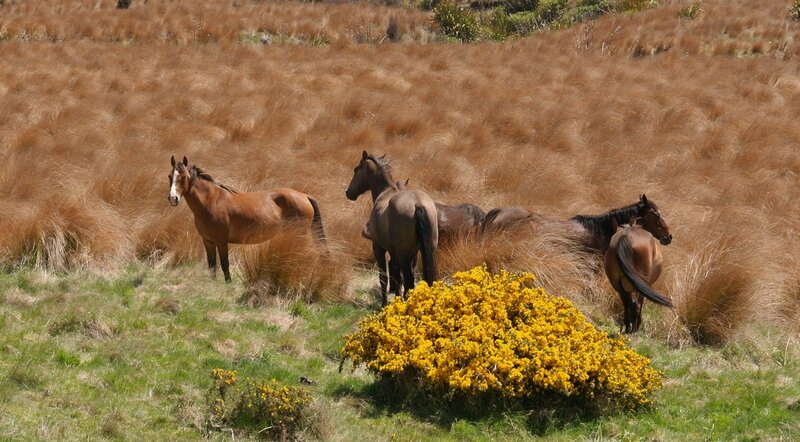 To help Kaimanawa Heritage Horses achieve our goals we appreciate anyone who can spread good news and information about the horses. In the following pages you will find our Press Kits with great photographs that can be used for promoting the horses and musters, and copies of our current brochures. We hope you can help promote the horses, because the more people who know about them, the more we will save at the next muster.